Free for School, Paid for students. 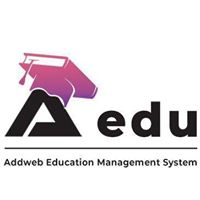 AEDU helps your management to be organized and precise all the time. No further worries throughout exams or admissions, it's all safe in one place! Everything that you just got to manage manually in your school will be done through this software. 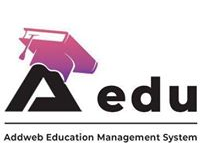 Aedu School Management Software Reviews Recently Reviewed! Great software including every feature a school needs. Pros: The thing I liked the most about this software is that it has covered every aspect and factors for every part of the school from Administration, Librarian, Teachers, to Parents, Driver and even Accountant. Cons: It would be great if we can use the Administration module as an Mobile app. Overall: Managing school system has become easier. Cons: Everything is fine. but color combination can be still impressive. Cons: The only this that I am disappointed with, Its not for IOS.